Our Victorian Apartment is becoming very popular as a holiday rental. Perhaps because it's got 3 bedrooms and is a very good budget price for what it offers! It'll sleep 2 couples and a child, or a family with 3 children, or even just a couple quite comfortably. 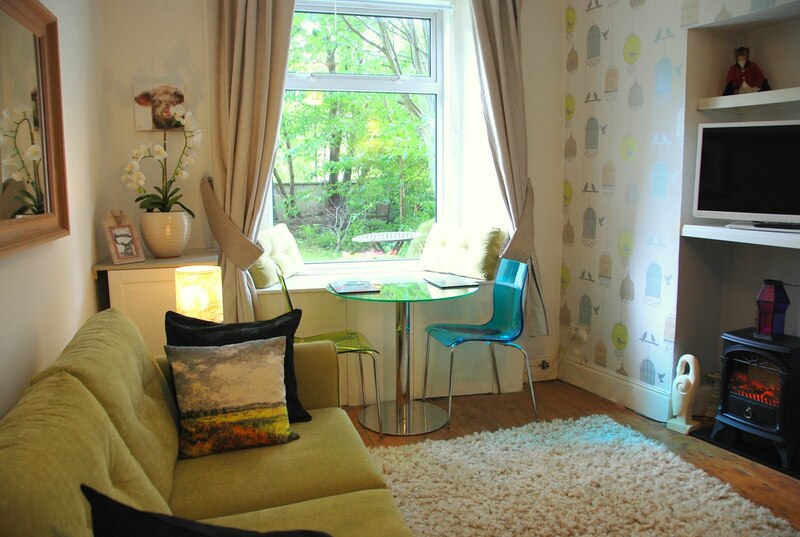 The apartment is located in the popular Bruntsfield area of Edinburgh and is spacious and comfy. If you are looking for an Edinburgh City Centre holiday let, then the Victorian Apartment might be the one. Sleeps 5 in 3 bedrooms (sleeps 6 including a baby as we do have a travel cot at this apartment too). Bathroom and Showerroom. Stunning views!